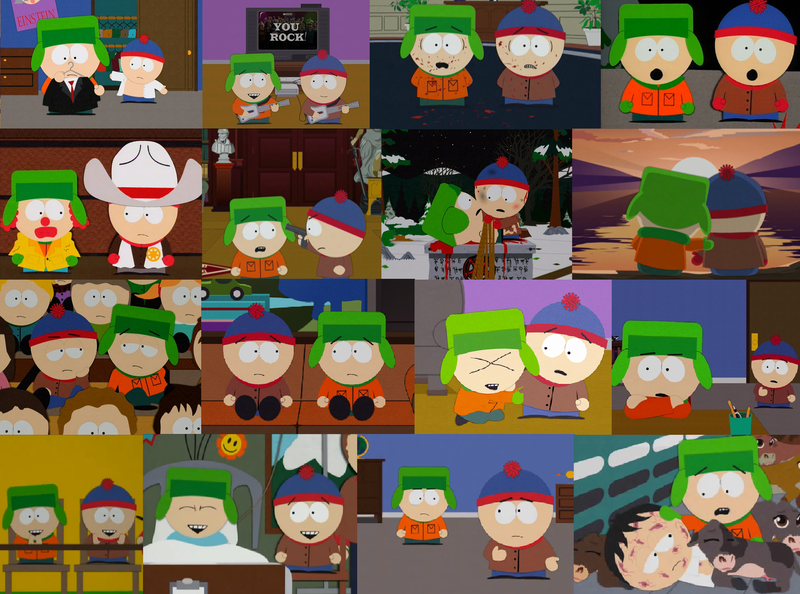 South Park Collage - Stan and Kyle. A couple screencaps I found (and took) and decided to smash together. XD. 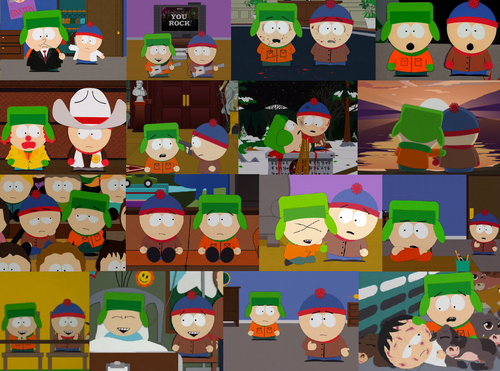 HD Wallpaper and background images in the South Park club tagged: south park screencaps best friends stan kyle collage collabortation.